Todd Rundgren, Little Steven Van Zandt of the E Street Band, Alex Lifeson from Rush, Joe Bonamassa, Larry McCray and Carolyn Wonderland who will be joining the band on tour. Also, on hand are Mayall’s Chicago rhythm section of Greg Rzab on bass guitar and Jay Davenport on drums, along with Billy Watts on rhythm guitar and Mayall’s regular horn section, moonlighting from their day job in The Late Show with Conan O’Brien’s house band. Listen to “Distant Lonesome Train” from the new album, below. Mayall’s Facebook page announced he “is healthy and ready to get back on the road,” as the legend is sufficiently recovered from pneumonia. He turned 85 on November 29. His October 17 Facebook announcement noted: “John can’t wait to get back out there and bring you the blues as only he can.” He’ll be joined on his dates by his long time bandmates Greg Rzab and Jay Davenport and featuring Carolyn Wonderland on guitar. 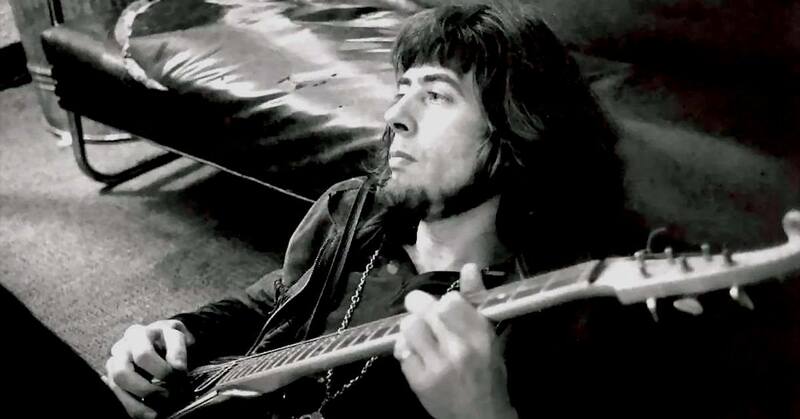 Among the many classic rock guitarists who played in Mayall’s early bands were Eric Clapton, Peter Green and Mick Taylor. The new album was produced by Mayall and Forty Below Records founder Eric Corne at The Foo Fighters’ Studio 606 on the same legendary Sound City Neve console his one-time protégés from Fleetwood Mac used to record the best-selling Rumours album. 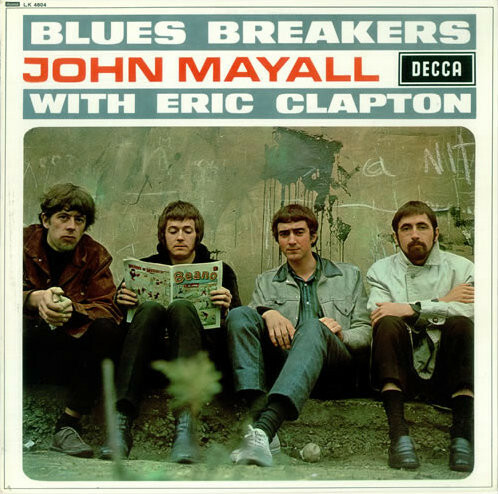 Born on November 29, 1933, Mayall became enamored of blues and jazz early in his life, and he was already performing blues in public by the late ’50s and early ’60s. 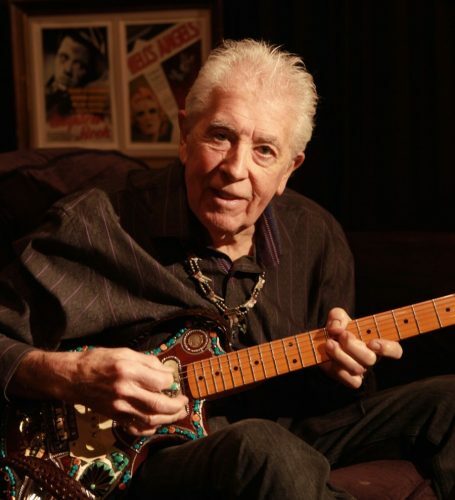 The singer/songwriter/guitarist/keyboardist and harmonica player released his debut album, John Mayall Plays John Mayall, in 1965, but it wasn’t until Mayall hired a young guitarist named Eric Clapton away from the Yardbirds that his own band, the Bluesbreakers (sometimes spelled Blues Breakers), began getting noticed on a larger scale.